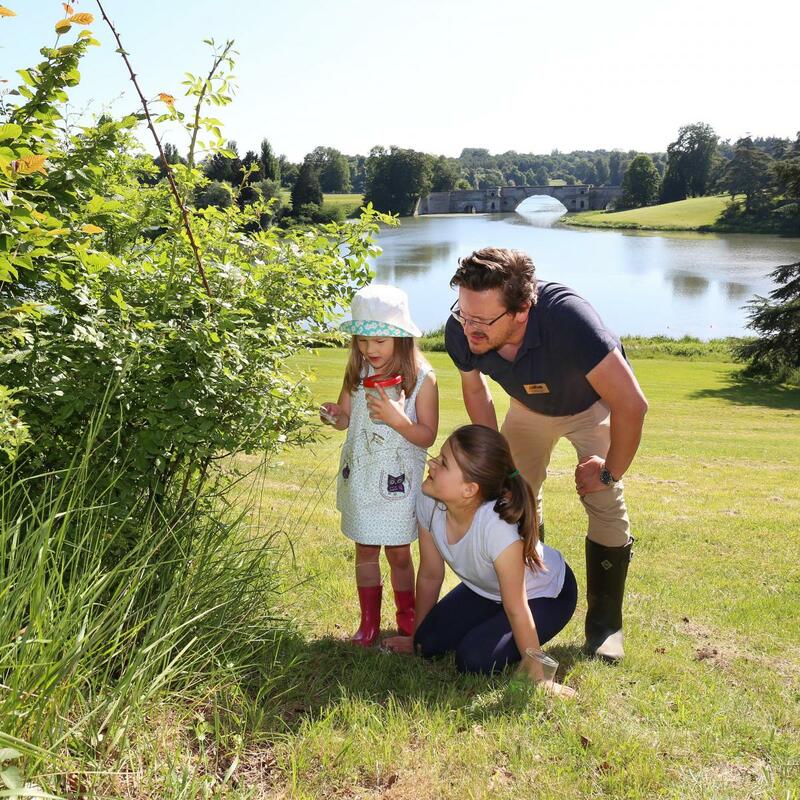 Join us for muddy play and wild discovery in the wonderful woods of Blenheim Palace. Enjoy a range of activities and discover a secret world of minibeast safaris, tree climbing, forest craft, den building, and pond dipping. Our family forest school sessions combine exploring nature and outdoor adventure and take place at our lakeside family forest school site close to the Palace. This experience is suitable for pre-schoolers up to 7 years old. Mums, dads, grandparents, guardians and carers all welcome. Sessions are subject to weather conditions. Please check with the Education Office 01993 810535. A Park and Gardens ticket or valid Annual Pass is required.